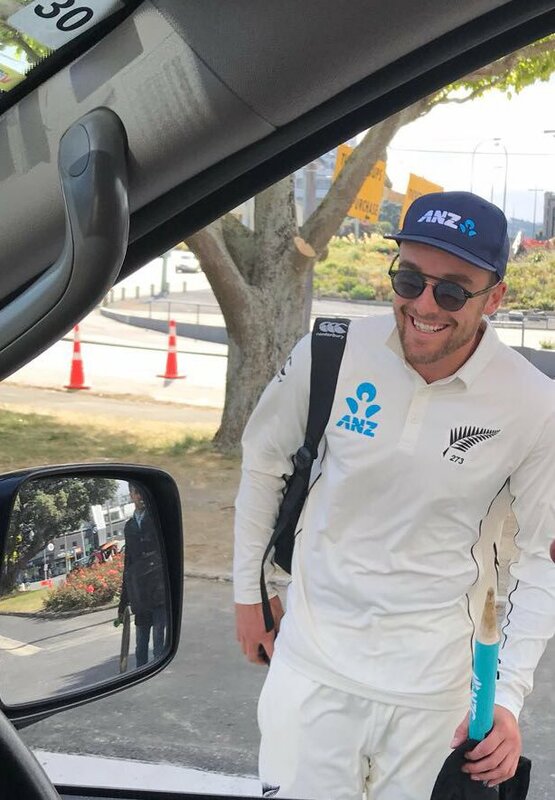 Hamilton [New Zealand], Mar 02 (ANI): New Zealand have posted their highest Test match score in the ongoing Test match between New Zealand and Bangladesh. London [UK], Feb 9 (ANI): Opening batsman Martin Guptill is all set to make a comeback after recovering from a back injury as he has been named in New Zealand’s 14-member squad for their upcoming three-match ODI series against Bangladesh. 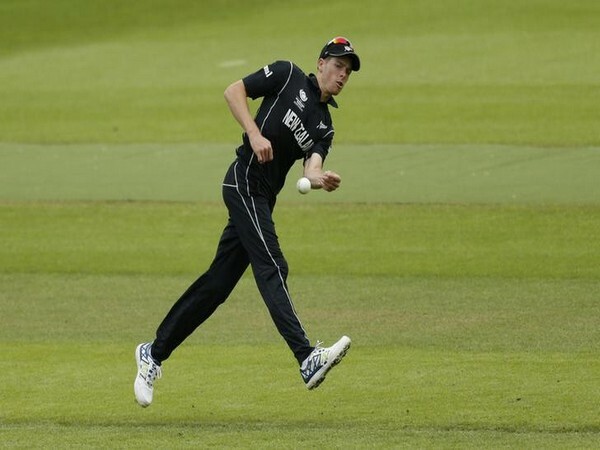 Dubai [UAE], Jan 16 (ANI): New Zealand cricketer Mitchell Santner has returned in the squad for the first three one-day internationals (ODI) of the five-match series against India, beginning on January 23. 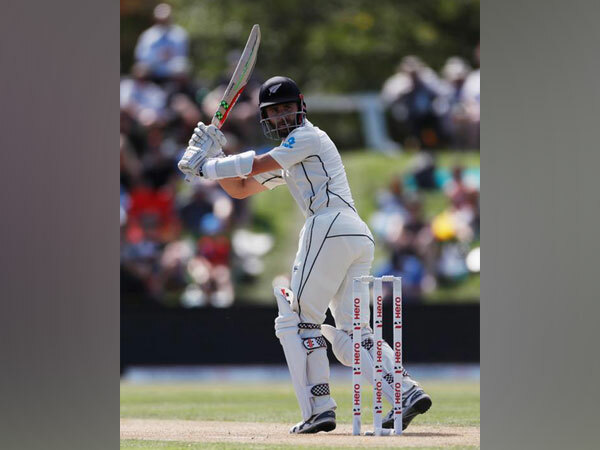 Christchurch [New Zealand], April 3 (ANI): New Zealand secured their first series win over England since 1999 after managing a dramatic draw in the second Test at Hagley Oval here to claim the series 1-0. 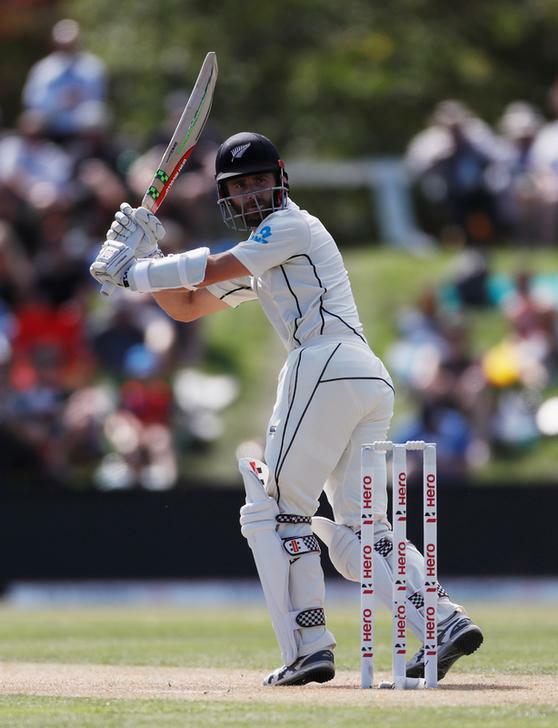 Christchurch [New Zealand], April 1 (ANI): England set a massive 382-tun victory target for New Zealand as the hosts' chase was hindered by bad light on the fourth day of the second Test at Hagley Oval here on Monday. Johannesburg [South Africa], Feb 26 (ANI): South African opener Aiden Markram has been roped in by English side Durham as an overseas player for the early part of the upcoming County Championship season. Christchurch [New Zealand], Dec 26 (ANI): The pace-spin duo of New Zealand, Trent Boult and Mitchell Santner, bowled out a hapless West Indian line-up once again, as they won the third ODI match by 66 runs (DLS method) and take the series 3-0, at the Hagley Oval here today. Kanpur (Uttar Pradesh) [India], Oct 30 (ANI): Rohit Sharma, who smashed a brilliant century to help India clinch the final One-Day International (ODI) of three-match series against New Zealand, credited the win to the team's bowling unit for pulling back the match from the Kiwis. Wellington [New Zealand], Apr. 6 (ANI): Tom Latham will lead New Zealand for the first time in next month's ODI tri-series against Ireland and Bangladesh ahead of the Champions Trophy.